Vintage Metal Crafts makes handcrafted authentic copper Pedestal Sinks. 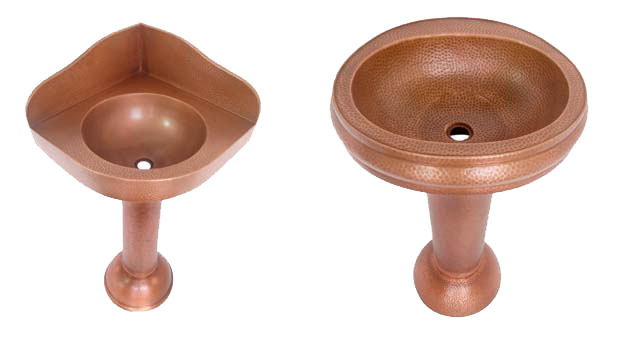 These decorative Copper kitchen Pedestal Sinks have been hand made by highly skilled artisans. Every floral copper kitchen and Pedestal Sinks style that we have, is very unique and originally designed and crafted by our artisans. 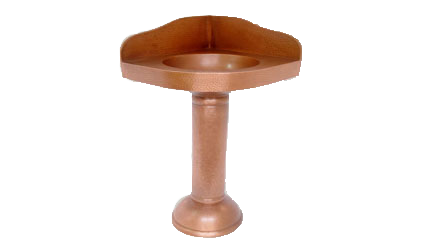 Vintage Metal Crafts makes handcrafted authentic wholesale copper Pedestal Sinks. 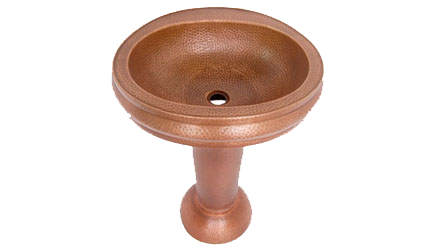 These decorative wholesale Copper kitchen Pedestal Sinks have been hand made by highly skilled artisans. Every wholesale floral copper kitchen and Pedestal Sinks style that we have, is very unique and originally designed and crafted by our artisans.